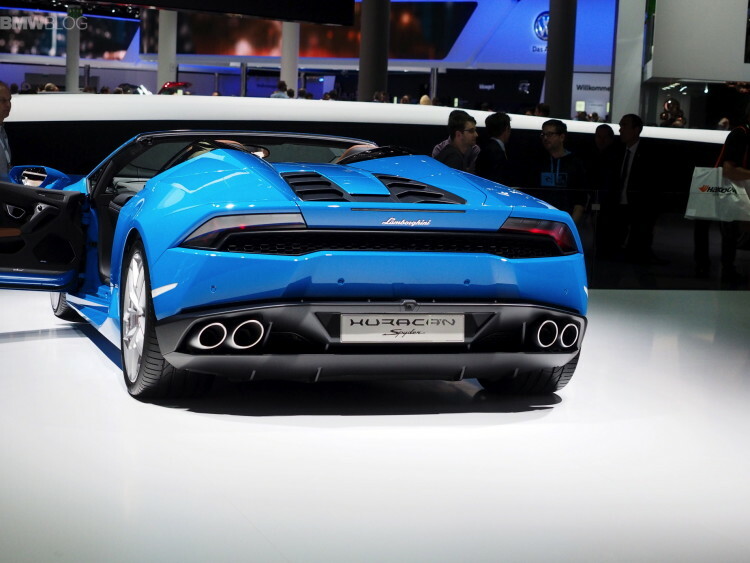 Lamborghini unveiled the Huracan Spyder LP 610-4 at the 2015 Frankfurt Auto Show. 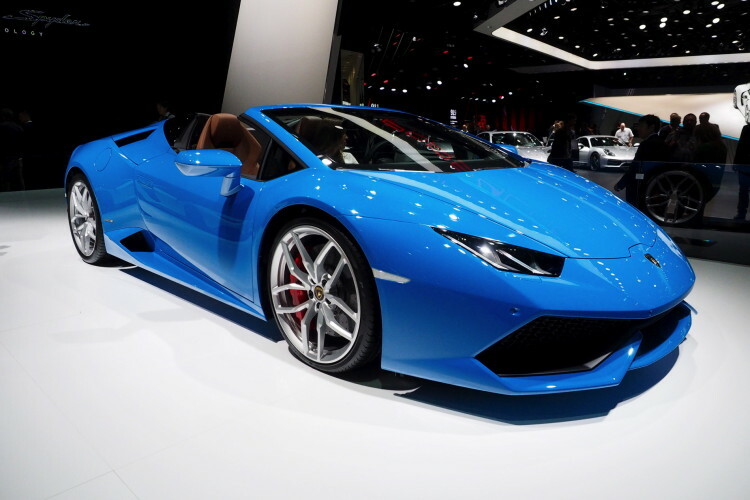 The successor to the popular Gallardo Spyder, the Huracan Spyder 5.2-liter V10 pumping out 602 horsepower and 413 pound-feet. A seven-speed dual-clutch gearbox routes power to all four wheels. For the first time, Lambo uses cylinder deactivation under light throttle loads to help save fuel. With the sprint to 62 mph in 3.4 seconds and to a top speed of 201 miles per hour, the new Huracan Spyder is one of the fastest open tops on the market. The power-retracting roof that can open up in just 17 seconds at speeds up to 31 mph. Automatic pop-up safety bars should help protect your neck if things go south at speed. 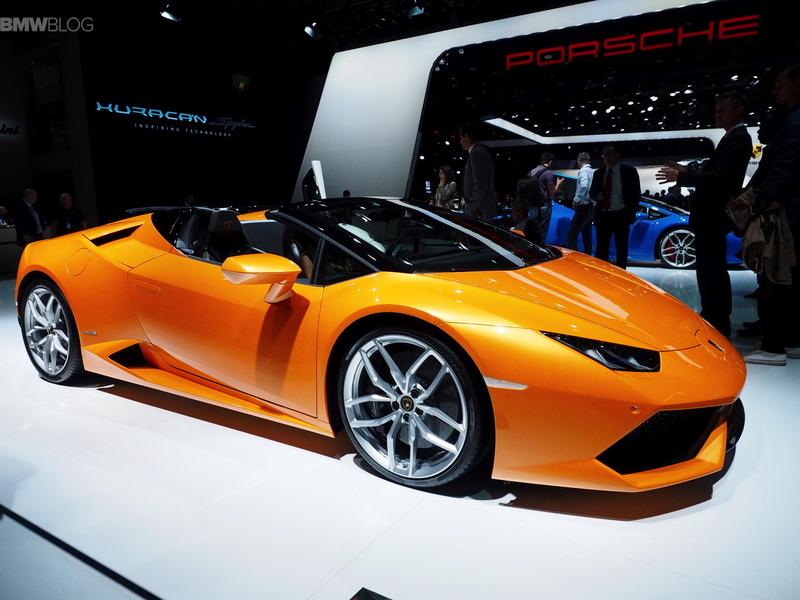 At 3,399 pounds, the Huracan Spyder is notably heavier than the 3,135-pound coupe model. Pre-tax European pricing starts at $262,350.